The 2,000 sq. 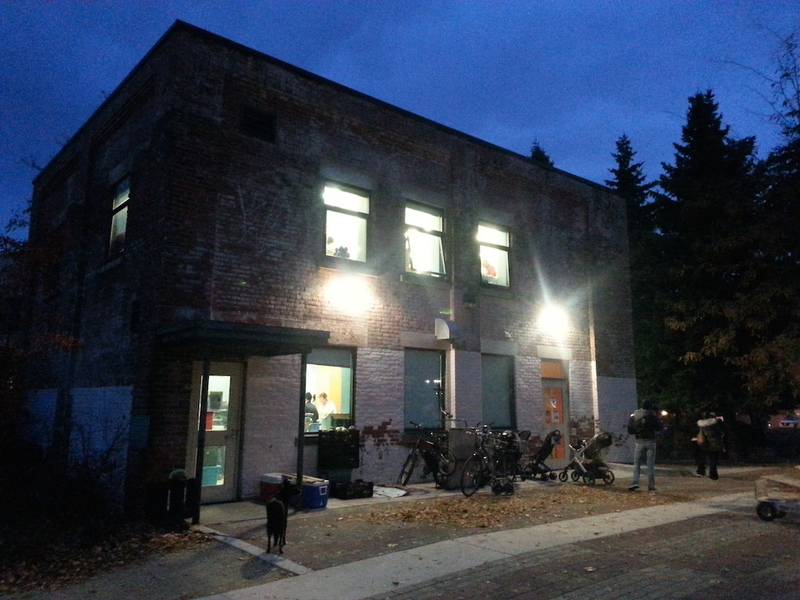 ft. Sorauren Park Fieldhouse, opened in 2008, provides washrooms, meeting space, storage space and a small kitchen for park users and the community. It also provides storage and a winter home for the Farmers’ Market, and hose storage for the ice rink. The facility was built for you! 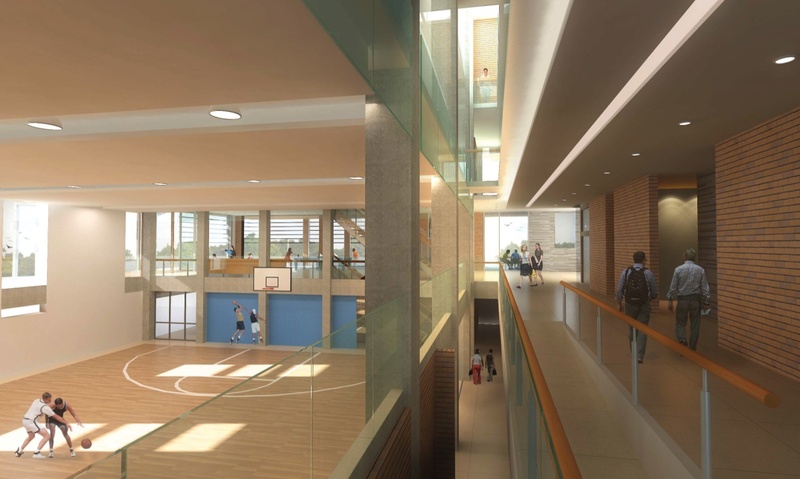 Owned and managed by the City of Toronto with input from community groups, the Fieldhouse is a new hub of community life around the park. If you’d like to use the Fieldhouse for an event or community group, please visit the Permits page for details. The Fieldhouse occupies the old building at 50 Wabash Avenue, the former offices of the Canada Linseed Oil company. 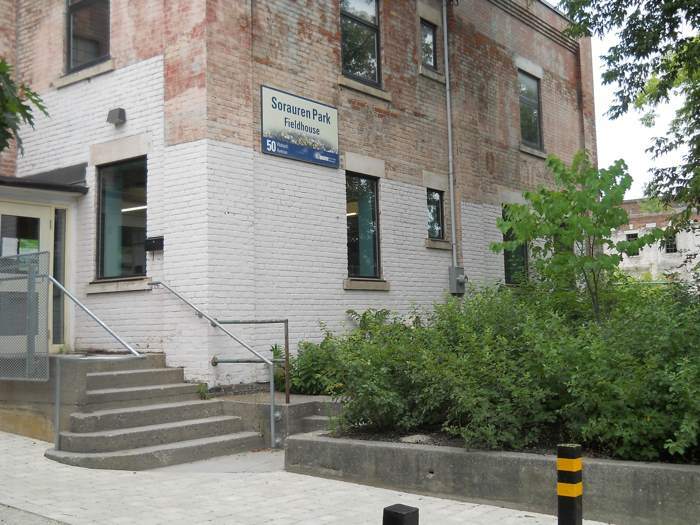 It was renovated thanks to the efforts of community groups and the City, with funding from cash and in-kind donations, grants, some City funds, and “section 37” development fees from local condo and loft developments.